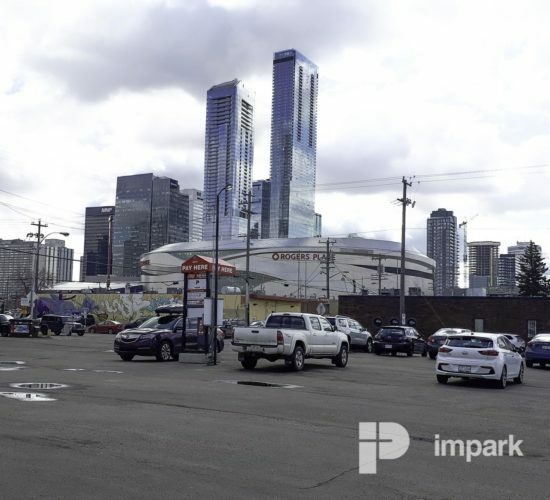 Located just south of Jasper Ave on 104 St, this lot is in the heart of Downtown. 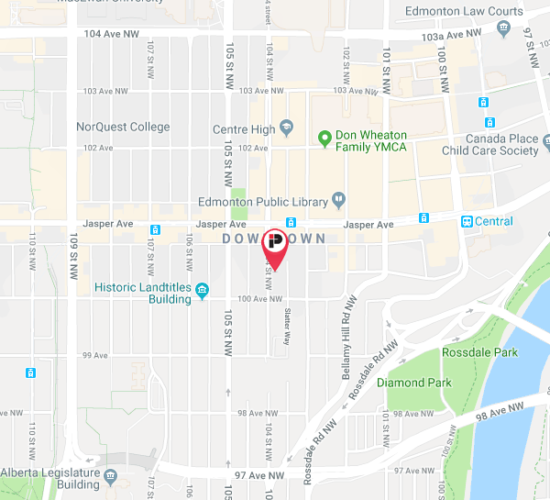 Nearby destinations include the Red Arrow Bus Depot, The Free Press restaurant, and the Downtown Edmonton Community League. This paved lot is located a short walk away from Grant MacEwan, Rogers Place & the Lingnan Restaurant. Will lit and easy to access, perfect for your monthly parking and event parking alike. 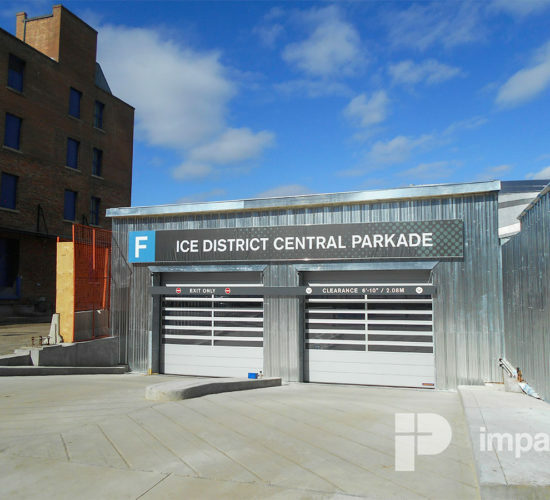 This brand new beautiful parkade is located in the heart of the ICE District and linked is directly to Stantec Tower. Sign up for 6 months and receive a complimentary monthly gift card valued up to $100.00 for each paid month. 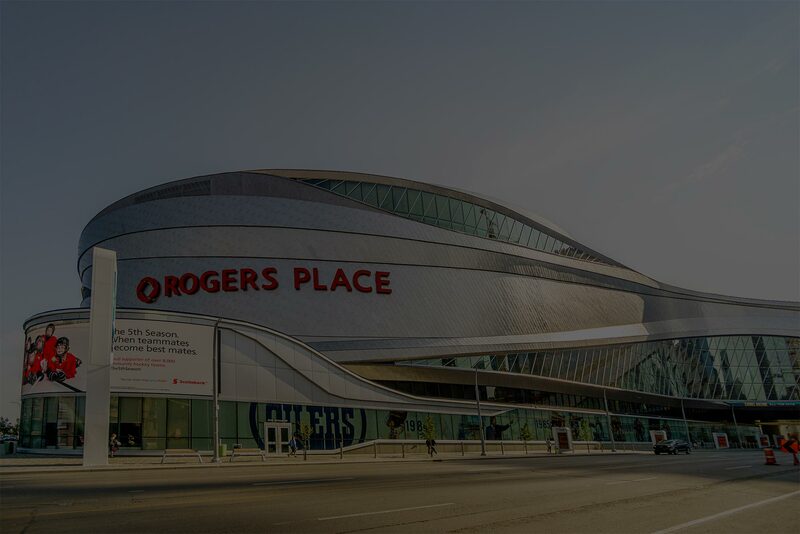 Interested in seeing upcoming Rogers Place events? Check out their full schedule on the arena's official website. 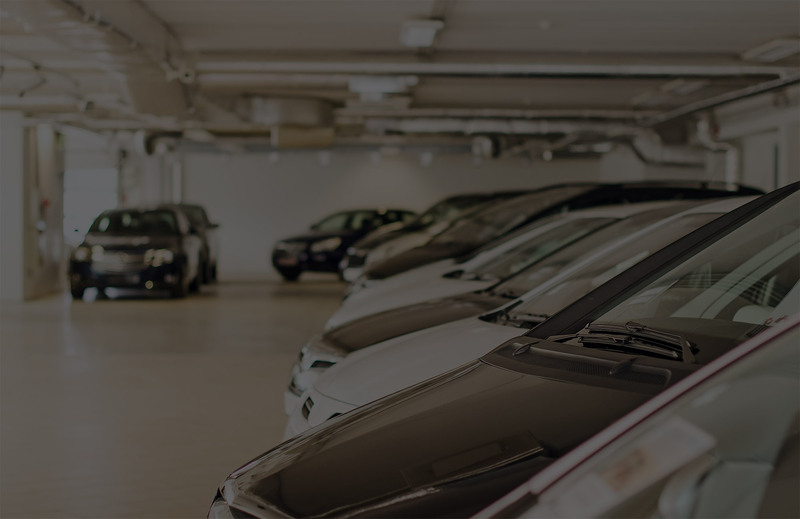 Reserve ICE District Monthly Parking and Receive a Gas Card per Month! Sign up for 6 months and receive a complimentary monthly gas card valued up to $100! Find Edmonton parking near some of the city’s most popular destinations below.